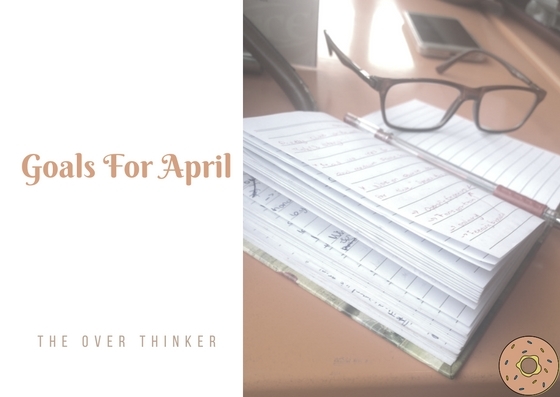 from friends and long forgotten acquaintances, but these monthly goals have helped me be disciplined with how I spend my time and finding a balance between fun activities and serious work. March was a really eventful month, many of my days were memorable and came with important lessons that I will keep in my heart for many years to come. I finished reading ‘’God is here Connect’’ by Steve Case, I read a collection of poems by Kolade Pelumi titled ‘’Love Dairy’’. ‘’The Republic’’ celebrated Flora Nwapas’s Efuru at 50 with well written and inspiring articles. I really enjoyed reading about the feeling Efuru ignited in other people. I am currently reading ‘’Wanting all the right things’’ by Shirin Taber I am enjoying the book so far and it’s addressing issues we are comfortable pretending they don’t exist. Shout out to my friends that bailed on me, they know themselves. A miracle happened and I got to attend Anthology the Sessions, it was a really good experience, good music and friendly people. I am looking forward to their next event. I got the Henna Tattoo it was done by “Embellished by Sarah James”, it turned out beautiful and I was in love with it, but I got a number of mixed reactions from questions of “why did you do this?”, to “Am sure it sends the right message”, to “I don’t like this”. 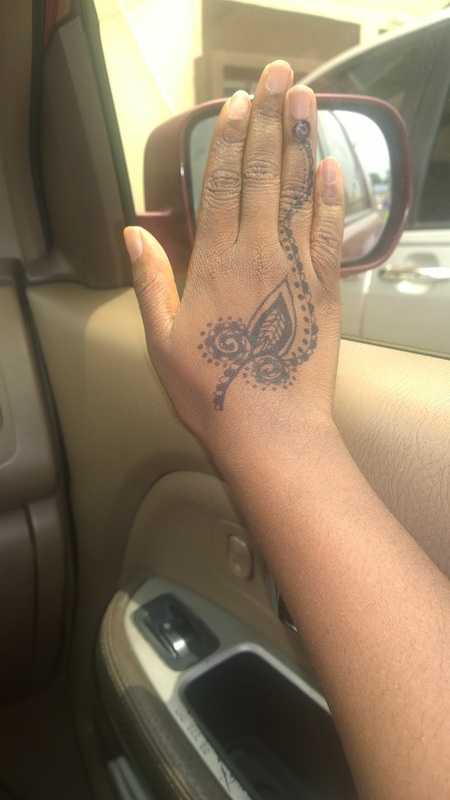 Here are my answers, I love art and I see Henna Tattoo has a great expression of art you can wear and I love that it isn’t permanent and I can always change it up. Let me know you thoughts on this subject in the comments below. I didn’t study the book of Romans, I read a few chapters and I will be carrying this goal into this month. I didn’t journal a lot this month, I am not sure why but I did a lot of doodling but they are too embarrassing to share. Water challenge was great I feel healthier, I am sure this is just in my head but has me considering a lifestyle change and I will keep you updated on how this goes. Visit a new place in Lagos. Have the first discussion for ‘’The Nigerian Book Club’’, details for the book club will be released very soon. Study the book of Romans and the Book of Proverbs; my friend Kemi did a 30 days lesson learnt poster on Instagram and she inspired me to study the book. Eat three meals every day; I am already failing at this, I didn’t have breakfast this morning but I will press on. Let me know your plans for this month and any event suggestion in the comments below.